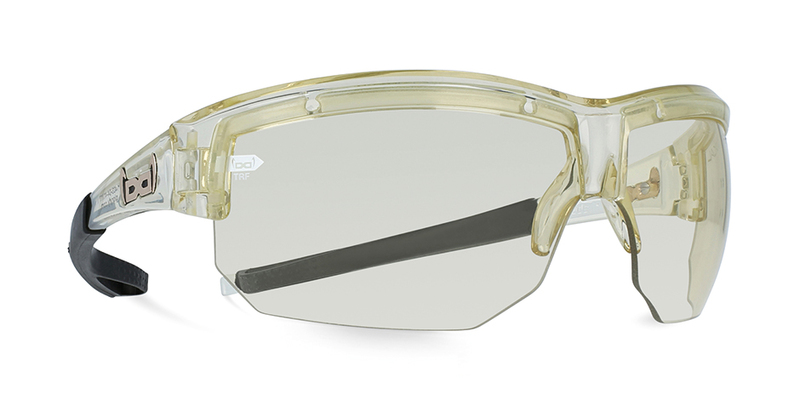 Light as a feather and the perfect unbreakable SPORT model for athletes with a narrower face! 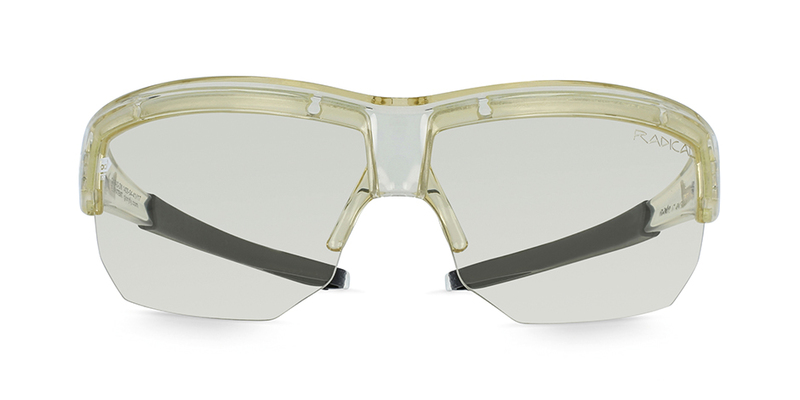 The frameless design of the unbreakable G11 offers best ventilation and minimized weight. 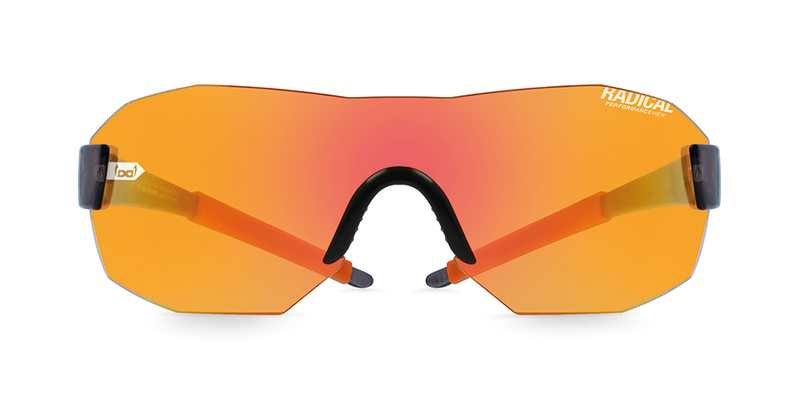 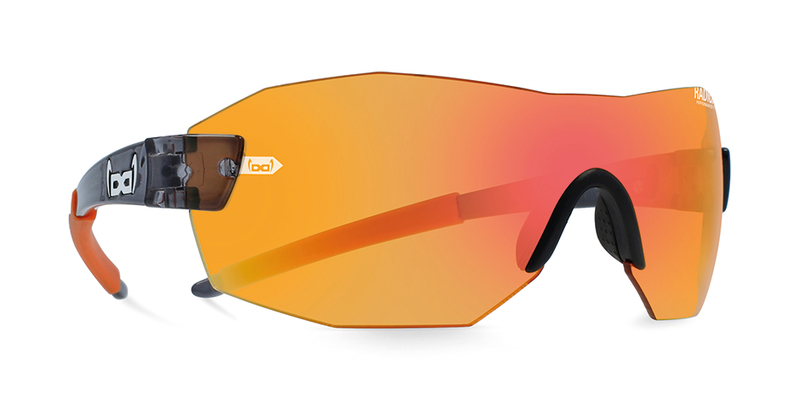 The detachable Dynamic Flow Grip on the temples perfectly adapts to the shape of your head and provides a bombproof fit. 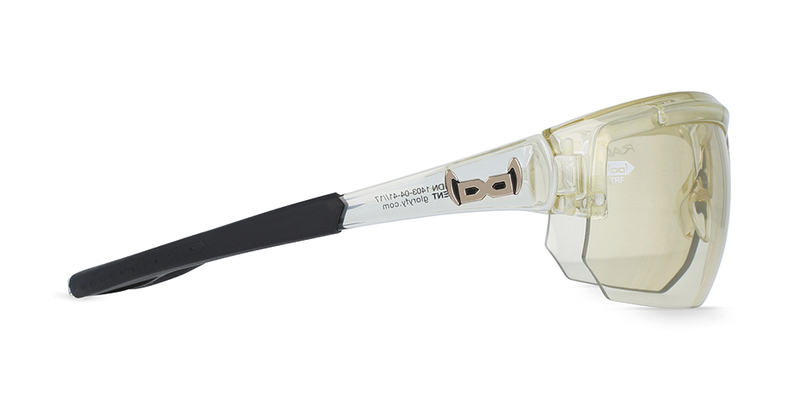 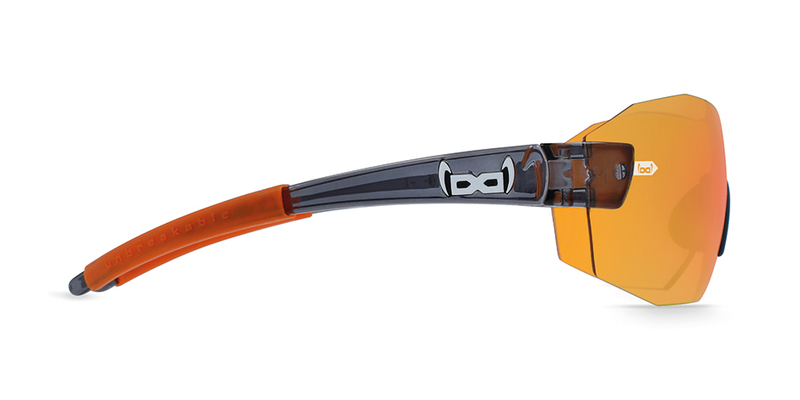 The Power Grip Nose Part further optimizes the fit and prevents the sport glasses from getting out of place so you can fully focus on your performance!